Little Mac has been a part of SSB Crusade long before he was announced for the roster of Smash 4. As such, it is very interesting to put the two interpretations side to side and compare them. Crusade Mac does well in any situation, and relies on his combo count to power up finishing attacks. The Smash 4 interpretation of Little Mac is much more polarizing; Little Mac’s performance in the air is at very least lackluster but makes up for it by being among the most potent in the game on ground. Inspired by said interpretation and wanting to add our own touches, we introduce Little Mac’s Smash 4 playstyle! For this playstyle jab is faster than ever before, coming out on frame 1. If it misses, the first jab can quickly be repeated to keep opponents at bay! 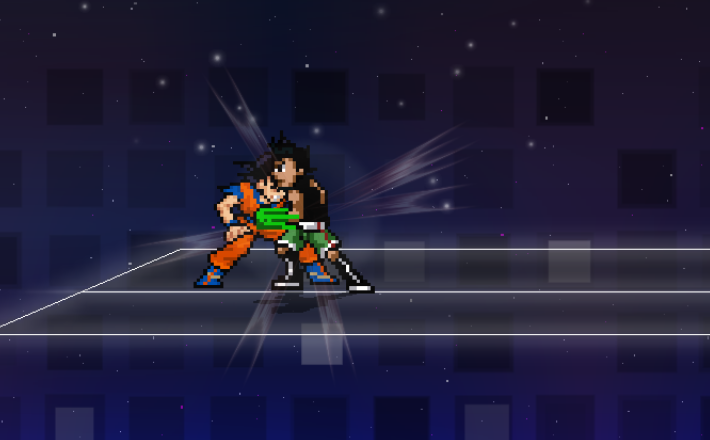 On hit this attack now consists of 3 full hits before the flurry, followed by an ending hit that helps Little Mac transition into his combos! That's not the only attack with changed animations however, we've been changing up his moveset to better follow Smash 4 wherever possible! Additionally, this attack in particular as well as other offensive options have been made more powerful against shield in an effort to establish the theme of Little Mac being superior on the ground. 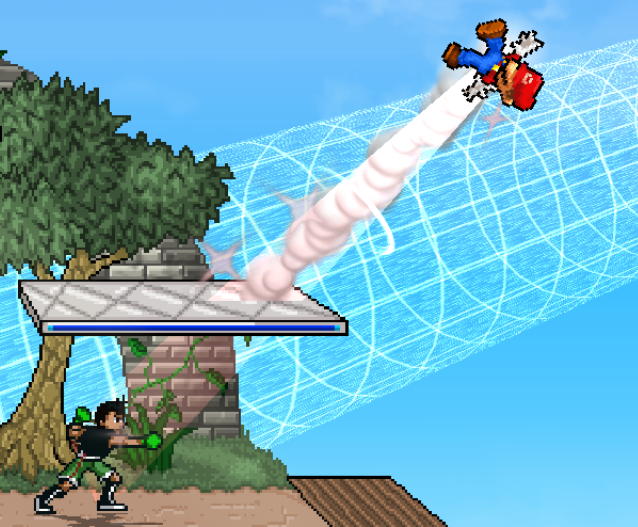 In the Console version Little Mac’s throws are lackluster, making him not particularly effective against shields. We’ve rectified this by converting forward and back throw into potent finishers! Up and down throw on the other hand toss opponents close enough, allowing Little Mac to follow through with his combos. This change, along with higher shield damage on ground attacks, allow Little Mac to circumvent shields and maintain dominance of the grounded fight! Smash Attacks are now faster and provide Little Mac with armor during startup, allowing Little Mac to set up his attacks and punish more safely! 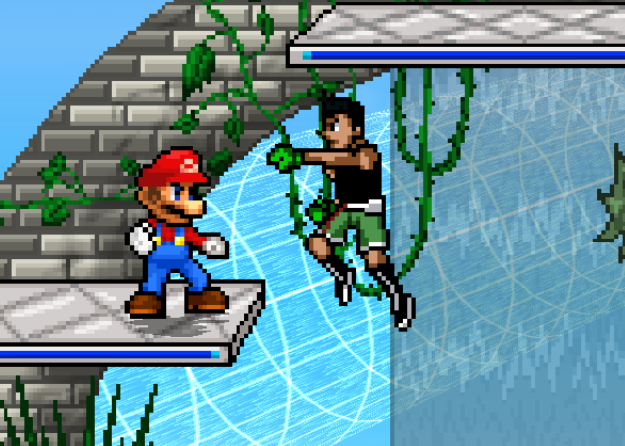 Their increased power means that Little Mac can finish his opponents a bit more reliably. Console players will be delighted to experiment with a new side smash inspired by Smash 4 and the 2-hit side tilt in Crusade! Sadly but necessarily, all of these improvements come with a cost; this playstyle is extremely bad in the air. All aerials severely lack in priority, damage and knockback. Landing lag also is far more noticeable. Needless to say, the same goes for Little Mac’s mobility and jump height. The same applies to this playstyle’s specials. 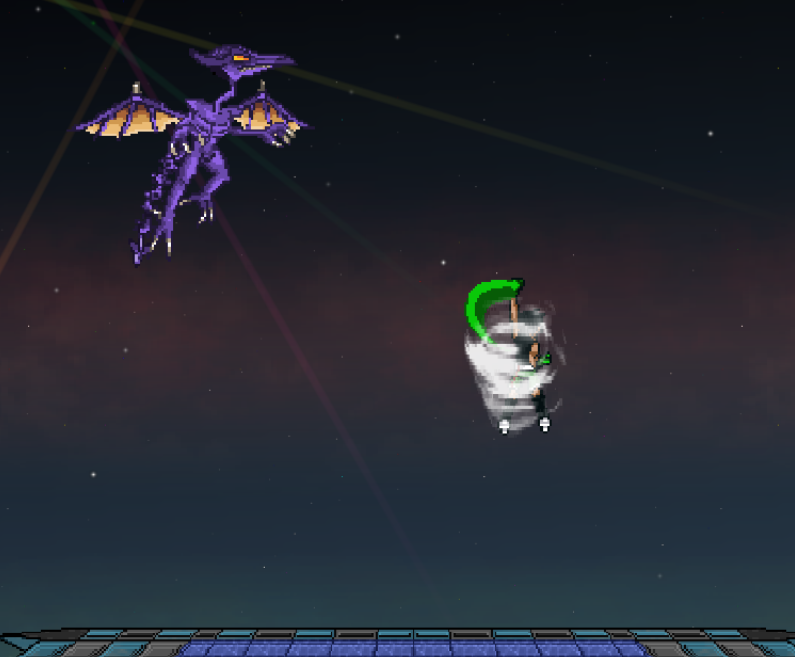 For the most part, the aerial versions cover much less distance and also provide no armor or invincibility. Little Mac (Wii U) is no air fighter! This playstyle’s neutral special is greatly inspired by the console version; much like in Smash 4, the Straight Lunge is capable of covering large distances while also delivering a strong hit! Charge it up to increase your distance! The side special is our interpretation of the Jolt Haymaker. 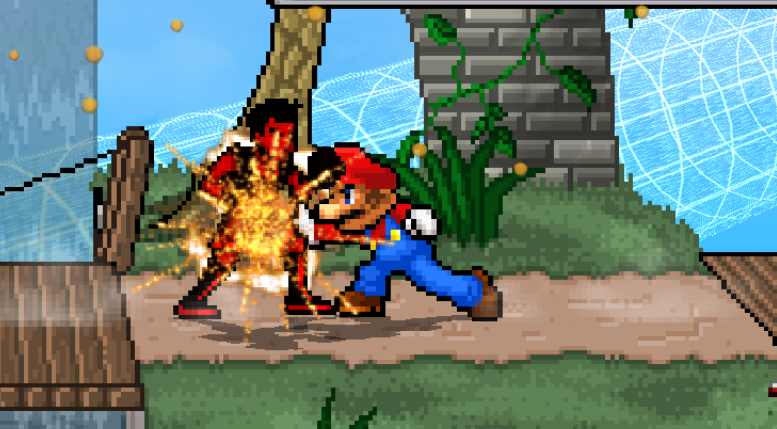 It begins by granting Little Mac invincibility which transitions into gradually deteriorating armor throughout the leap! It still leaves Little Mac helpless, however. Just like in console, you can press B to unleash the punch early. Use this attack to plow through projectiles and attack from afar! This playstyle’s counter has a larger window, making it all around safer. Additionally, the strike that follows now deals added hitstun that increases in accordance to the damage of the countered attack, rather than smash4's added knockback! Use this unique hitstun counter to turn the tables on your foes with a variety of follow-up attacks! Ding-ding! The K.O. punch is ready! 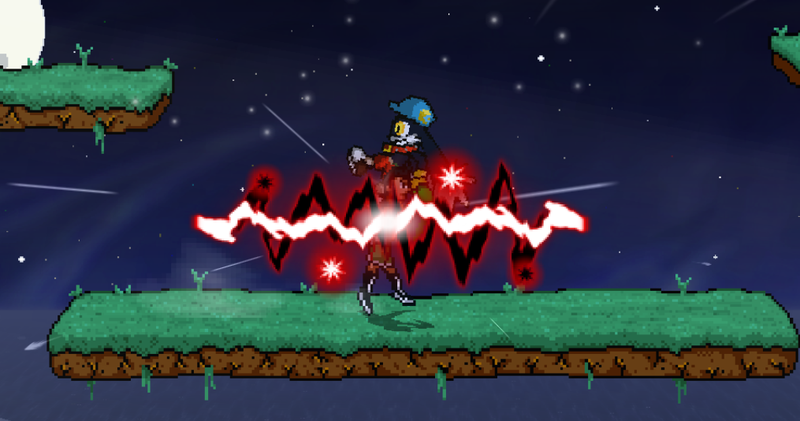 Watch out Klonoa! The KO Punch is back in all it's glory! Plow through shields and destroy your foes in a single hit! 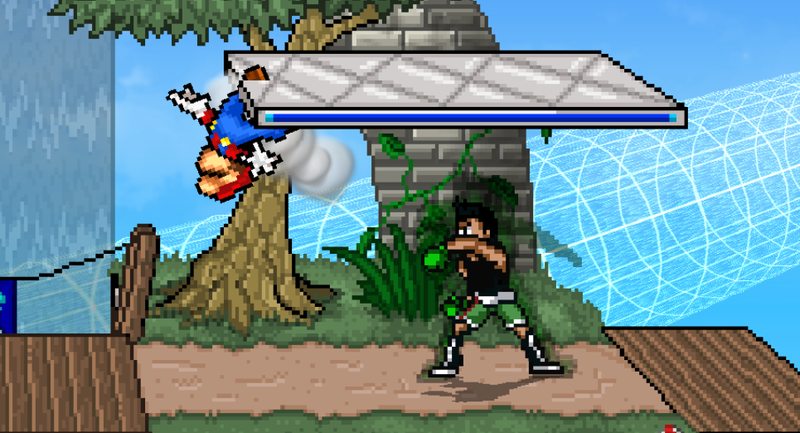 Now you can play Smash 4 Little Mac with a few improvements to stay viable among the varied cast of Crusade! 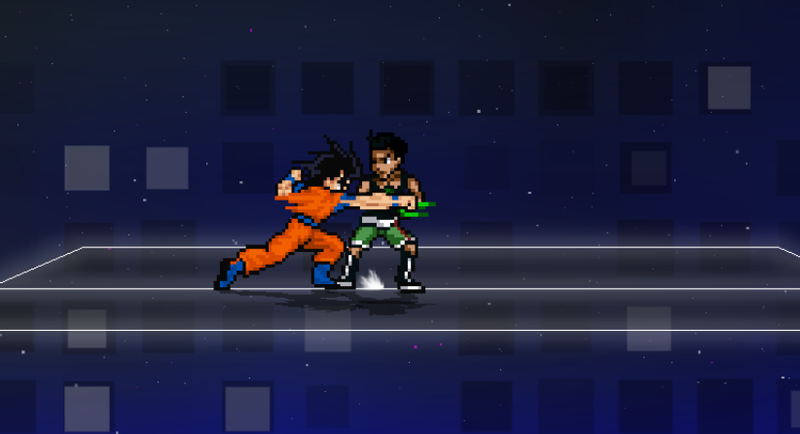 Excited to try out Smash 4 Little Mac in 0.9.1? Let us know what you think! Tune in next week to see what Goku has been practicing in the time chamber! Re: Little Mac Alternate Playstyle! 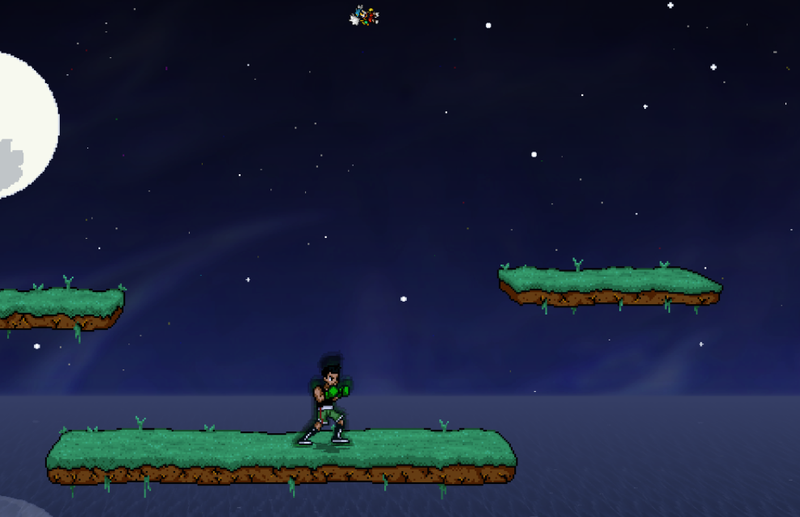 Little Mac: "Personally, I prefer the ground." Great. 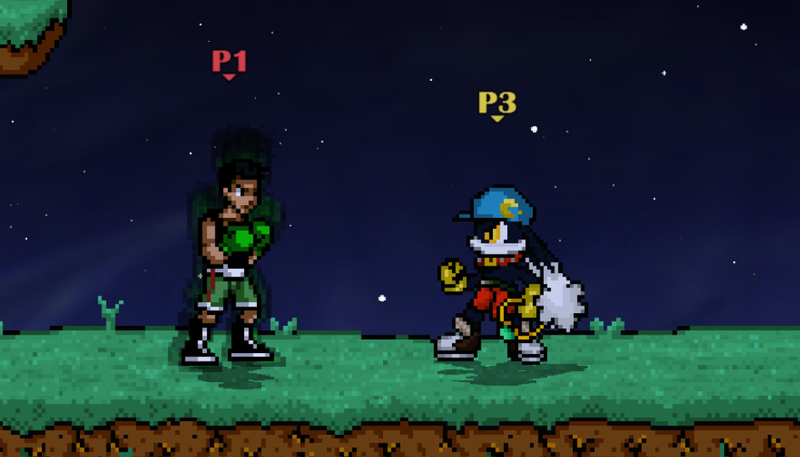 Now I need to juggle both Klonoa and Little Mac. How do I have such weird combination of characters? I think it's really interesting how these characters are turing out. because they don't require any pre-game configuration, they're probably going to be totally leagal in comp setting, so if I were to construct any tierlist going forward I'd have to include the styles as individual entries. Did the original moveset get changed at all or is it the same? ^^good point. now we'll have like 100 entries in tier lists. Really cool you posted this on Monday to make the day better Could you tell us if Little Mac's full charged neutral zooms in? Oh, btw, I can't wait to see Goku , I think the text is hinting Time Chamber as a stage. Woah just like Alpharad! ! !1! So does that mean I can use Little Mac, or does it mean I haven't seen everything he has to offer? does side b off stage count as an sd if you're going for style points? Great stuff, guys! Keep it up!